Right now until October 8th we are holding our Fall Sales Event! Save Money and Energy All Year Long with New Custom Wood Shutters from Maggie's. 10 Year Warranty, Easy Maintenance, Durable, Fashionable, and Energy Saving. No Better Deal than Now! Fall Sales Event Offer- 10% Off Total Purchase. 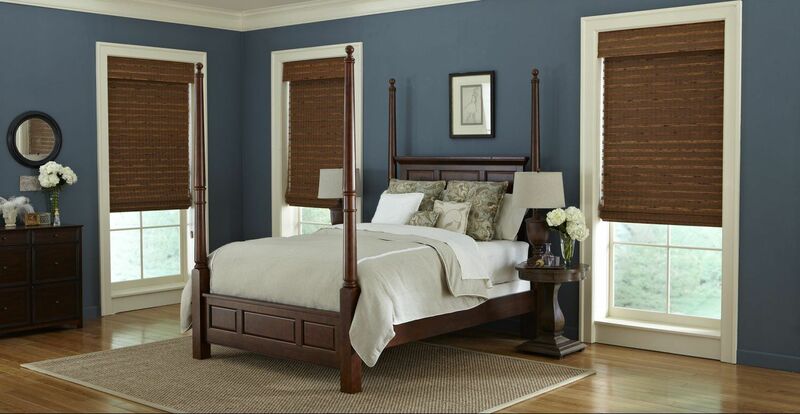 Mix and Match Shutters and Shades to take another 5% off! Includes FREE Install. Save time, money and energy! Take advantage of 18 Month Financing with zero interest. Call Us Now at (818) 351- 2442 to Claim Your Savings Today! 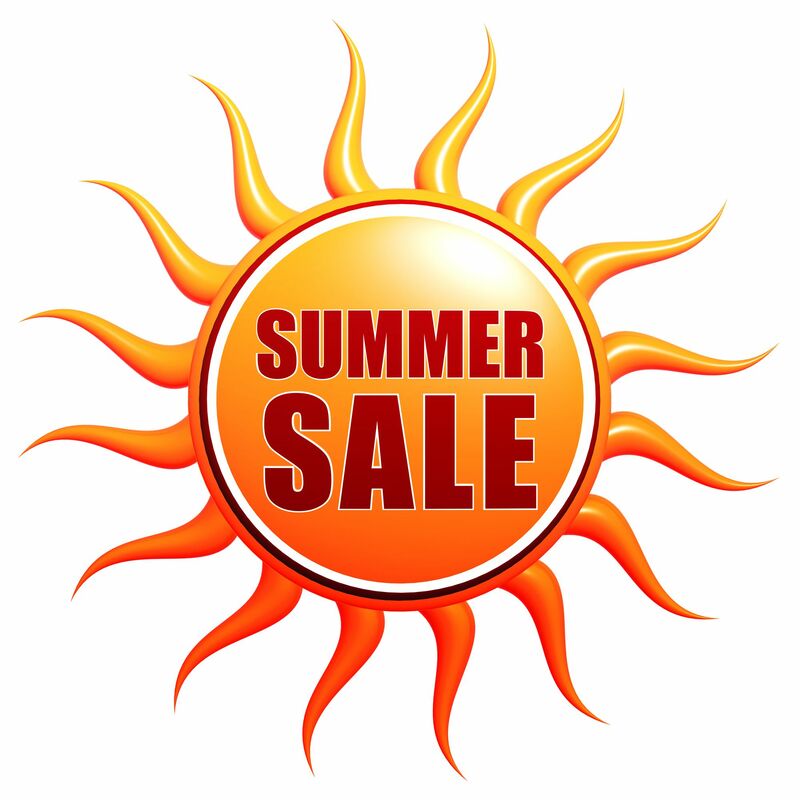 The Heat is on Summer Sale! Right now until August 17th we are holding a Super Saving Sales Event! Save Money and Energy All Year Long with New Custom Wood Shutters from Maggie's. 10 Year Warranty, Easy Maintenance, Durable, Fashionable, and Energy Saving. No Better Deal than Now! The Heat is on Summer Sale Event Offer- 10% Off Total Purchase. Mix and Match Shutters and Shades to take another 5% off! Includes FREE Install. Today we have an installation in West Hollywood, Ca. This job is a total of 30 Panel Shutters. West Hollywood is bounded by the city of Beverly Hills on the west and Hollywood Hills on the north. West Hollywood is usually reffered to as Weho. It's an up and coming community in Los Angeles with beautiful homes and shops to enjoy. For this installation we travelled to Beverly Hills, Ca. Sometimes reffered to as 90210, Beverly Hills is an upscale neighborhood home to many Hollywood stars. It is a beautiful city for families to call home and shop on the famous Rodeo drive. Our custom wood shutters really brought this home together. Our process from start to finish allows the installation to go very smooth. We have perfected the process from the fact that we have been in business Since 1949. 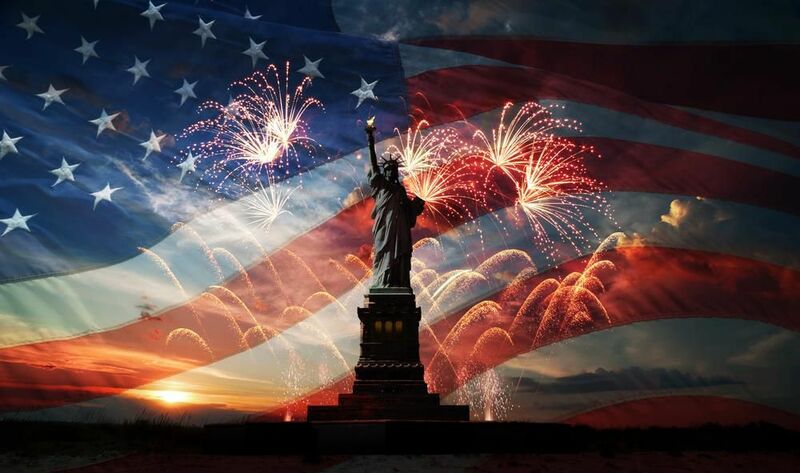 Celebrate Independence Day with Super Savings! Right now until June 6th we are holding a Super Saving Independence Day Sales Event! Save Money and Energy All Year Long with New Custom Wood Shutters from Maggie's. 10 Year Warranty, Easy Maintenance, Durable, Fashionable, and Energy Saving. No Better Deal than Now! Independence Day Sale Event Offer- 10% Off Total Purchase. Mix and Match Shutters and Shades to take another 5% off! Includes FREE Install. Declare your Independence. Take advantage of 18 Month Financing with zero interest. 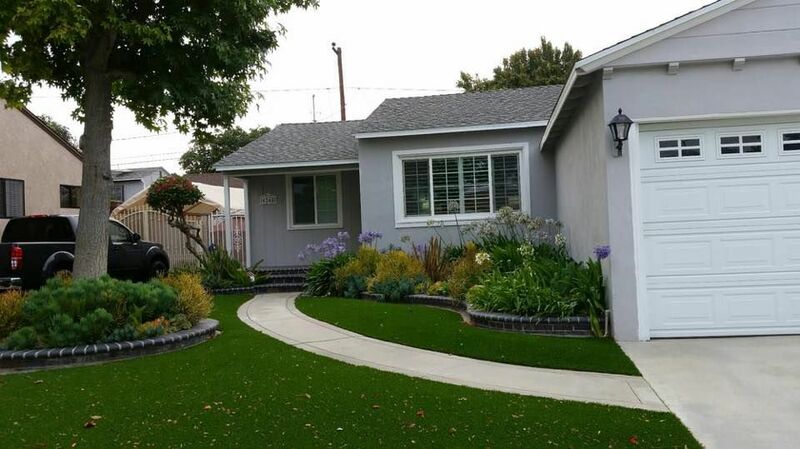 For this installation we travelled to Sherman Oaks, Ca.Sherman Oaks is a neighborhood in the San Fernando Valley region of Los Angeles, California, founded in 1927 with boundary changes afterward. 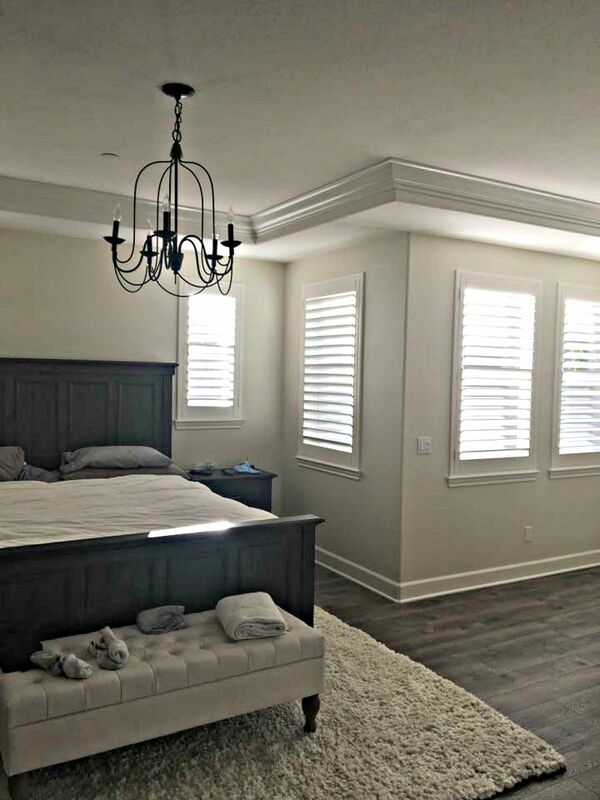 The home we installed our custom wood shutters in Sherman Oaks was absolutely beautiful. 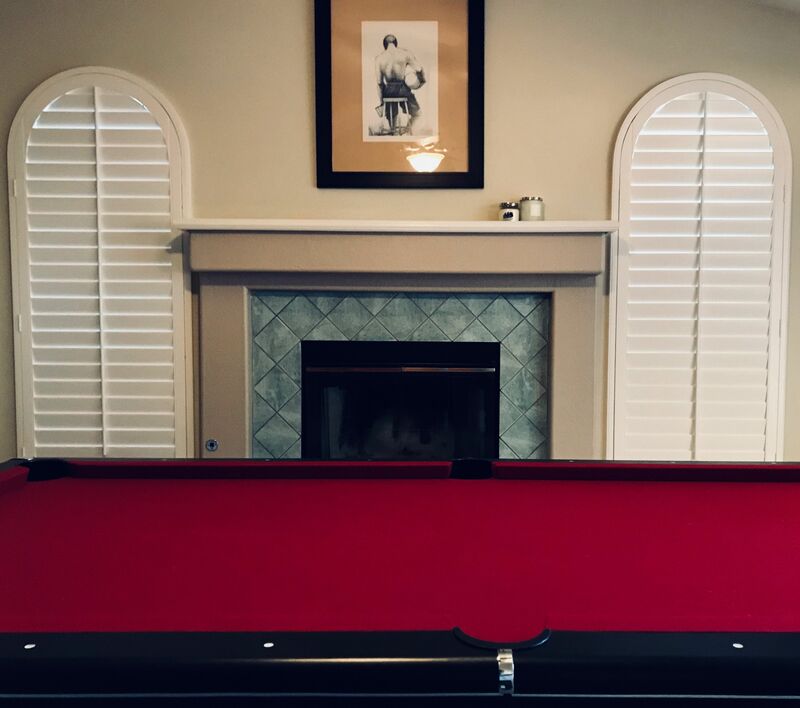 A picture below shows how our custom wood shutters brought together this man cave. Our process from start to finish allows the installation to go very smooth. We have perfected the process from the fact that we have been in business Since 1949. For this installation we travelled to Santa Monica, Ca. Santa Monica is a beachfront city located in western Los Angeles County, California. It’s situated on Santa Monica bay. The home we installed our custom wood shutters in Santa Monica was absolutely beautiful. A picture below. Our process from start to finish allows the installation to go very smooth. We have perfected the process from the fact that we have been in business Since 1949. 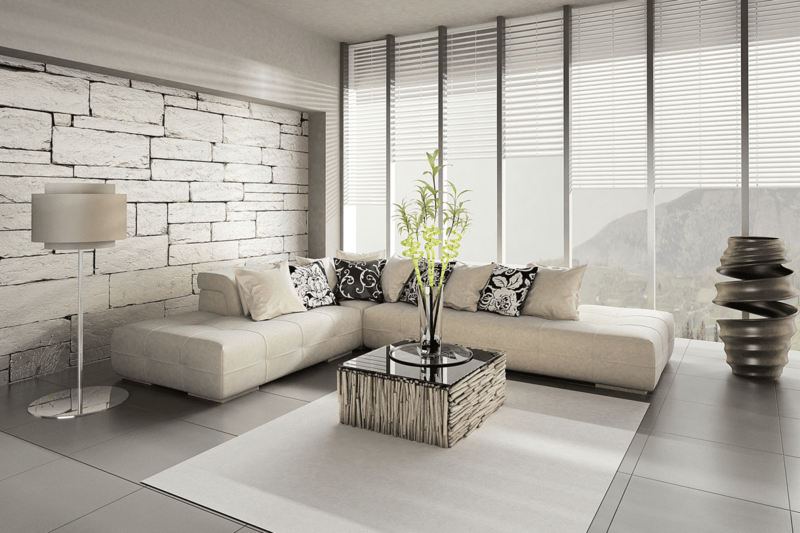 - Better Light and Air Control: Wood shutters once again beats its competitors when it comes to light and air control. The traditional wood shutters are more adjustable than blinds because they allow either light enter and not air, or air enter and not light. This makes wood shutters remarkable and stand out. 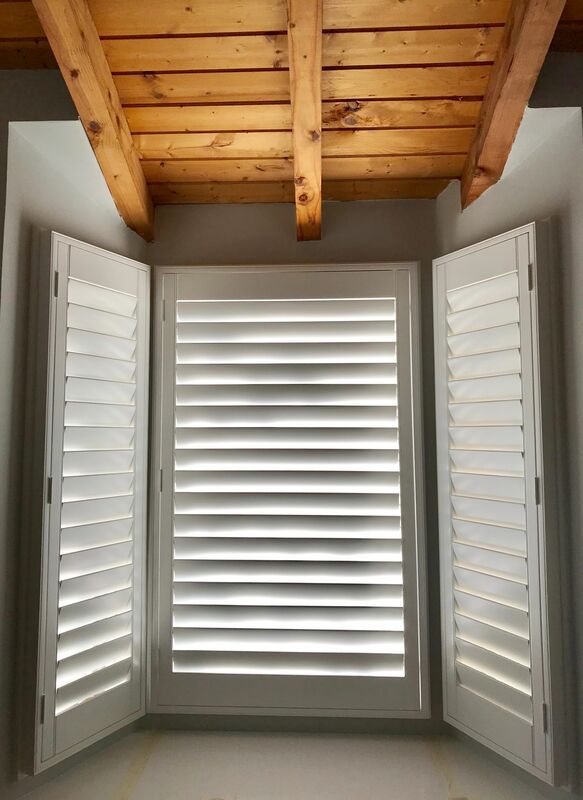 To make such use of wood shutters, angling the louvers upwards will allow natural light into the room, whereas angling the louvers downwards will allow cool breeze enter without compromising on the lighting of the room. - Helps Your Home Become Energy Efficient: Wood shutters are environment friendly, they are helpful to control the room temperature especially when there is a bit of plantation around it. This factor eliminates the unnecessary usage of electricity. Wood shutters are suitable for large picture windows or single pane windows because they do not let out a reasonable amount of heat in the winters and a reasonable amount of cool air in the summer. - Adds Beauty and Worth to Your Home: Customized wood shutters add to the beauty of your home. 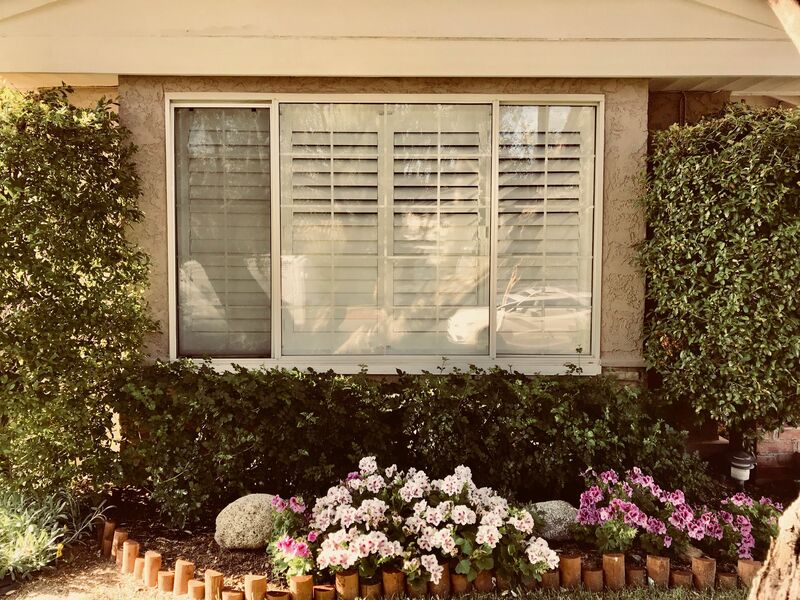 Depending upon the color scheme of your rooms, or home all together, you can always count on placing customized wood shutters on your windows with appropriate designs and colors. Also, according to the IRS, shutters are the only window treatments which are considered to improve the worth of your home. - A Wide Variety: Wood shutters come in all the different shapes, designs, sizes and colors. You can have them customized right according to your needs, to match and to add beauty to your home. 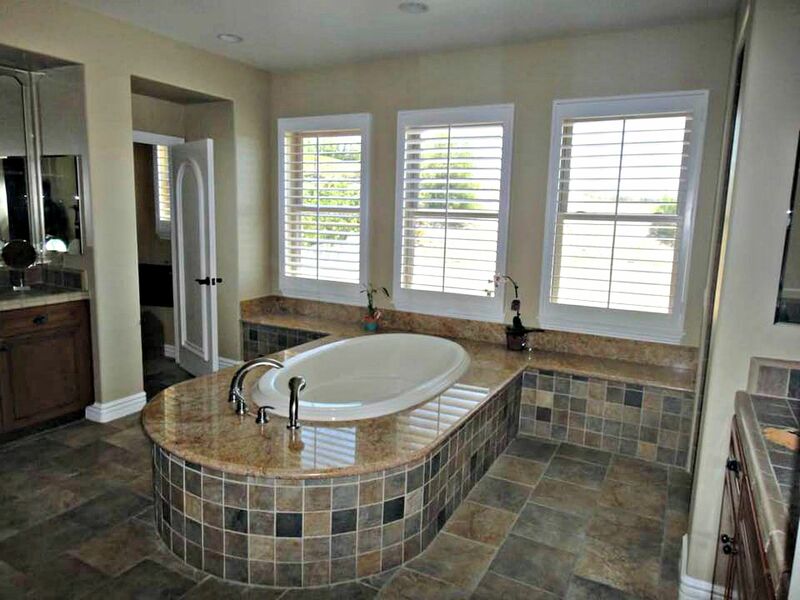 - Privacy: Custom Wood Shutters are easily adjustable. Many options to block out unwanted eyes and light. - Durability: Our Custom Wood Shutters are very durable and built to last. We offer a 10 Year Warranty on all of our Custom Wood Shutters. 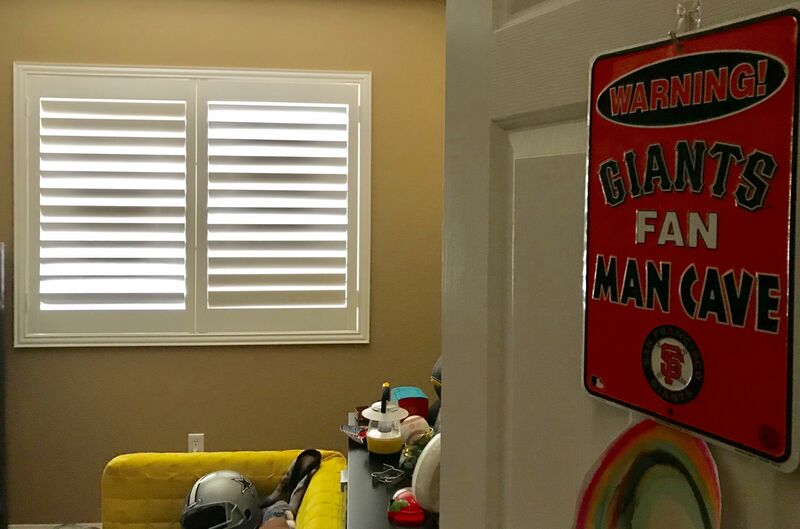 - Child Safety: Our Custom Wood Shutters do not have dangling cords or strings that children can get tangled up in, making them a safer alternative to mini-blinds and drapes. - Low Maintenance: Our Custom Wood Shutters are as maintenance-free as you can get. Use a damp cloth from time to time and wipe off the dirt, dust, and grime. In addition, you don’t need to take them down in order to clean them as you would with other types of window coverings. - Capital Home Improvement: The IRS considers installing interior shutters a capital improvement on your home. This means tax savings when you sell your home. Interested in Customized Wood shutters for your home or maybe a unique variety of other Window Treatments? For this installation we travelled to Sierra Madre, Ca. Sierra Madre is located in Los Angeles County, California and is situated at the foot of the San Gabriel Mountains. Sierra Madre borders the cities of Pasadena to the west and Arcadia to the south and east. Angeles National Forest is to the north. The home we installed our custom wood shutters in, had an amazing setting. Below is a picture of a three panel mount on frame single bead frame clear view option. Our process from start to finish allows the installation to go very smooth. We have perfected the process from the fact that we have been in business Since 1949. 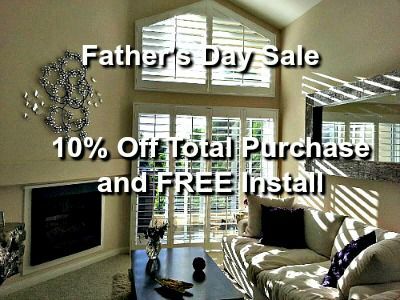 Our journey continues to install our custom wood shutters all over Southern California. Today we did this beautiful install in Arcadia, Ca. Arcadia located about 13 miles northeast of downtown Los Angeles in the San Gabriel Valley and at the base of the San Gabriel Mountains. It’s seems like a very lovely place to visit and bring up a family. Below is a picture of the french doors we installed shutters on to overlooking beautiful Montrose. Our process from start to finish allows the installation to go very smooth. We have perfected the process from the fact that we have been in business Since 1949. Limit One offer per household. Only available until 6/20/18. Must schedule appointment by 6/20/18 in order to be valid. Cannot be combined with any other discounts. 10 Year Warranty, Easy Maintenance, Durable, Fashionable, and Energy Saving. No Better Deal than Now! Father's Day Sale Event Offer- 10% Off Total Purchase. Mix and Match Shutters and Shades to take another 5% off! Includes FREE Install.